Great to know you all! We are lucky. Because of geographical advantage, it is relatively easy for us to import JDM. I think places like Hong Kong have most JDM other than Japan. 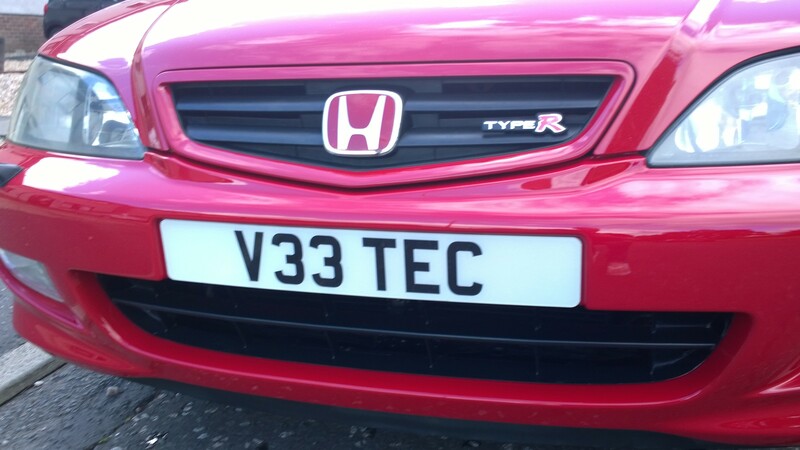 We can find CL7, EK9, DC2, DC5, FD2 or even NSX TypeR in the street. Unfortunately, finding quality local forums discussing about Honda cars, particularly Accord is almost impossible. I’m happy and honor to be part of you. Please let me start learning from you. I'm making an assumption here that you have a Euro R. CL1 or CL7? I could be wrong and you may have an ATR but as you're talking about JDM and with that user name I guess not. There isn't that much info available about the CL7 as there aren't that many in the UK. They do however seem popular in Russia!!! Anyway, myself and at least one other poster have one. Let me know if you need any help, though it will be limited. Yes, you are right. I’m having a JDM CL1 EuroR. It’s quite rare in HKG. I like it because with R performance, it is practical comparing to other Rs. CL7 is good as well but relatively expensive here. I like H22A engine (K20A is also good). Its low rev torque is reasonably enough to drive the more heavy CL1. B16B and B18C are crazy I would say but forget about it at 3000rpm or below. One demerit of H22A is gas thirsty comparing to other Honda engines. Do you think if it is the reason that H22A was discontinued? I think Odyssey is one of the best and all-rounded 7-seaters in terms of drivability, chassis & suspension design, space and fuel consumption. By the way, how can I post photos here? Didn't think the CL1 or the CH1 were that heavy?